SOUTHGATE, Ky. -- Former U.S. senator and baseball Hall of Fame pitcher Jim Bunning has died, Cincinnati-based WCPO news partner Fort Thomas Matters reports. According to Bunning's family, he died shortly before midnight Friday. He'd suffered a stroke in October. A visitation is planned at Muehlenkamp-Erschell Funeral Home in Fort Thomas, on June 2 from 2 to 8 p.m. His funeral mass will be Saturday, June 3, at 10 a.m. at Catherdral Bascilica of the Assumption in Covington. 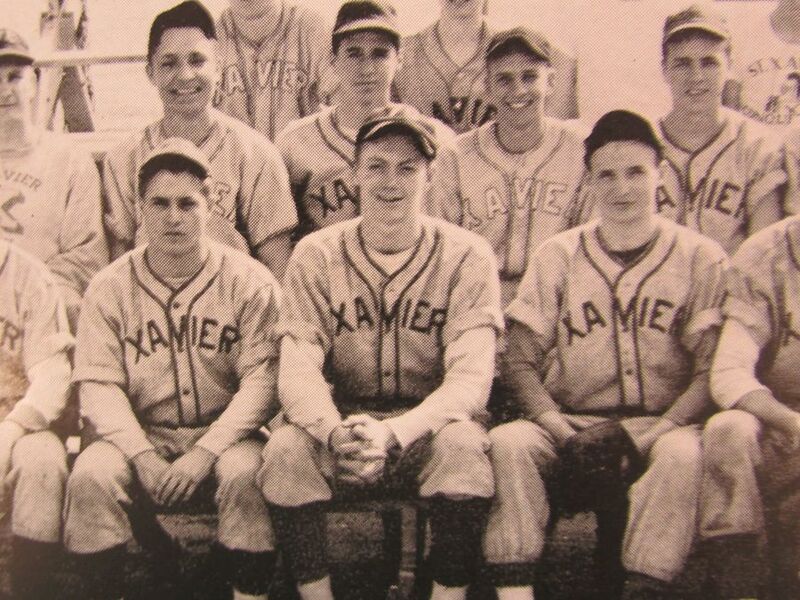 Born in Southgate in 1931, Bunning graduated from Cincinnati's St. Xavier High School in 1949 and received a bachelor's degree in economics from Xavier University. He played professional baseball from 1955 to 1971, mostly with Detroit and Philadelphia. With the Phillies, he pitched a perfect game against the Mets in Shea Stadium on June 21, 1964. It was the first perfect game in the National League in the 20th century, according to the National Baseball Hall of Fame's website . It also was Father's Day, and Bunning's wife and oldest daughter were there to see it. "A perfect game is a freaky thing," Bunning told WCPO, leading up to the 2015 All-Star Game in Cincinnati. He was inducted into the National Baseball Hall of Fame in 1996. In national politics, Bunning spent more than two decades representing Kentucky in Washington. He served six terms in the U.S. House of Representatives and two in the Senate, where he was considered one of the most conservative legislators. Mark Collier, publisher and editor of WCPO news partner Fort Thomas Matters, contributed to this report. Read his story here .